This coat rack with its classic design will add a touch of style to anyroom. 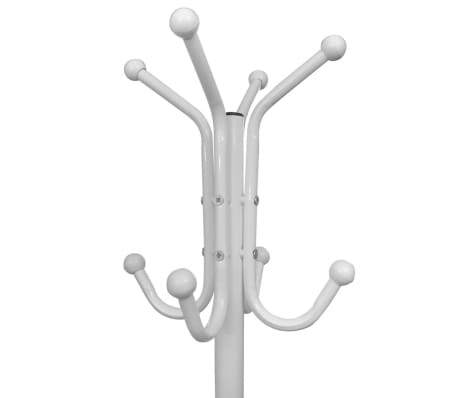 With this functional item with ball hooks you'll always have a place to hang your clothes and personal accessories. 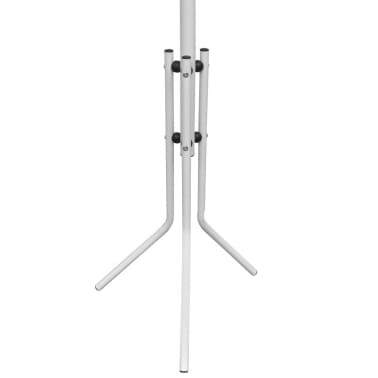 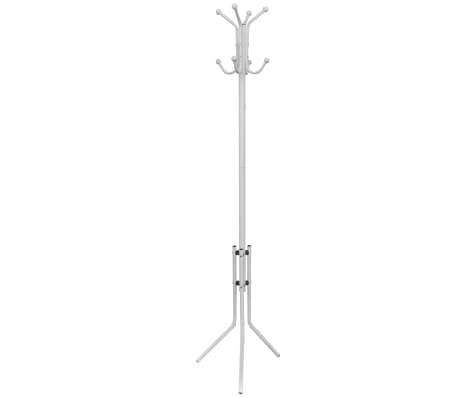 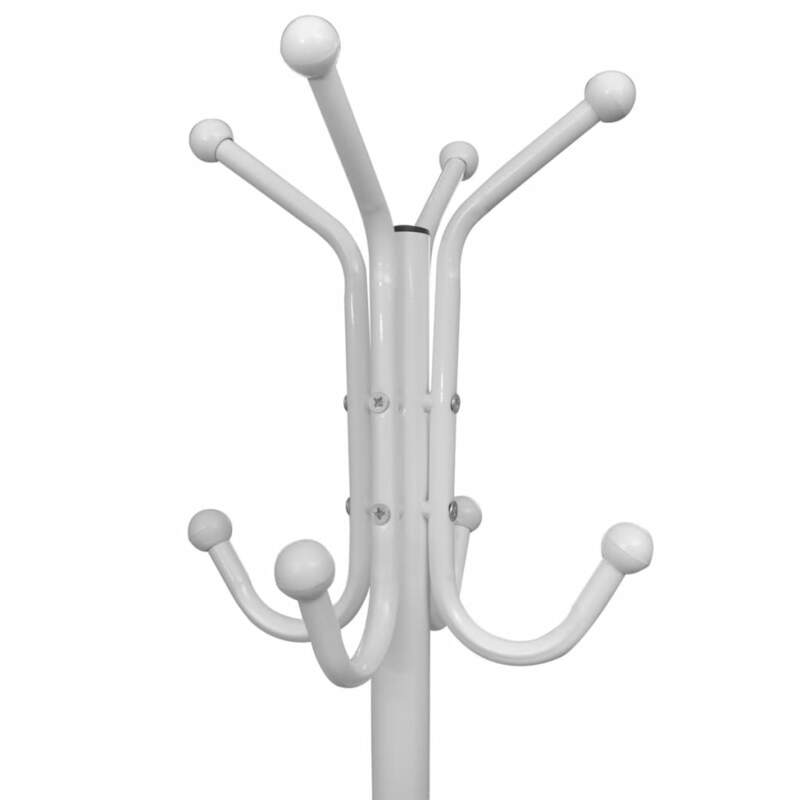 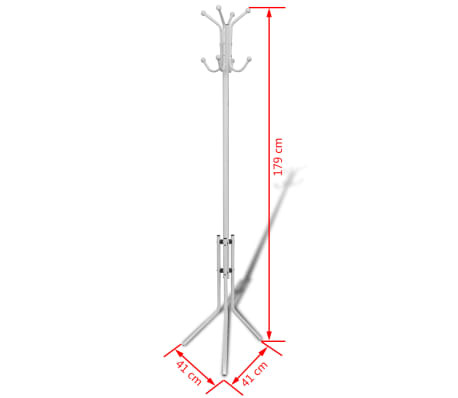 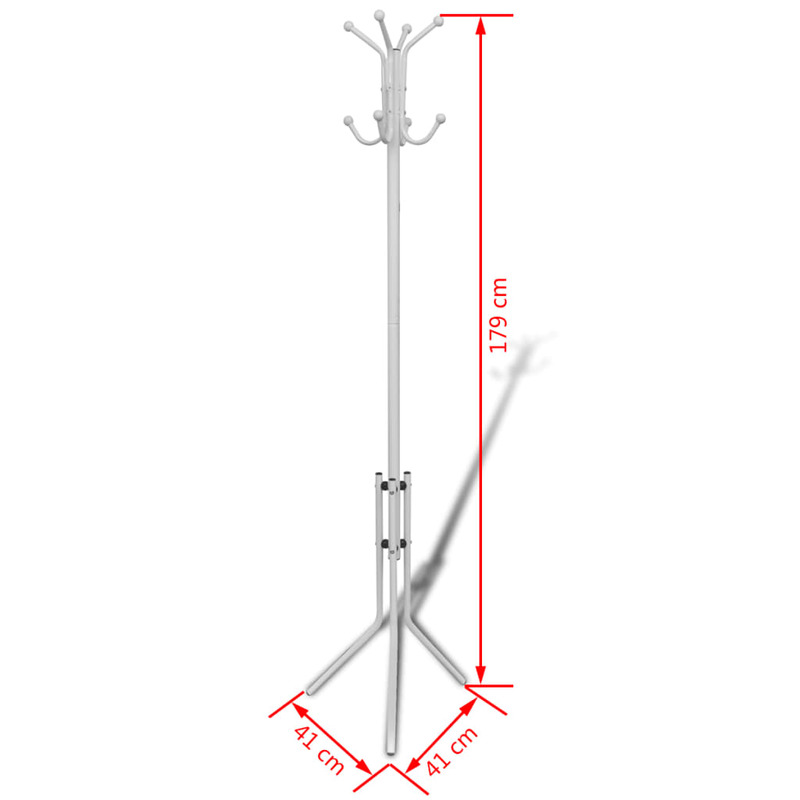 Made from high quality material, this portable coat rack is built to last. 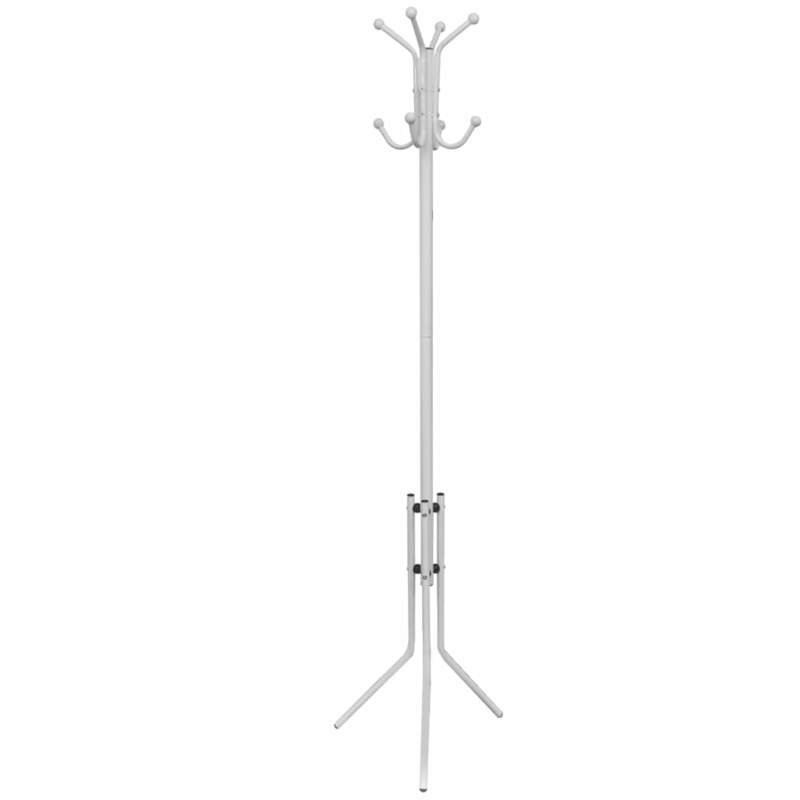 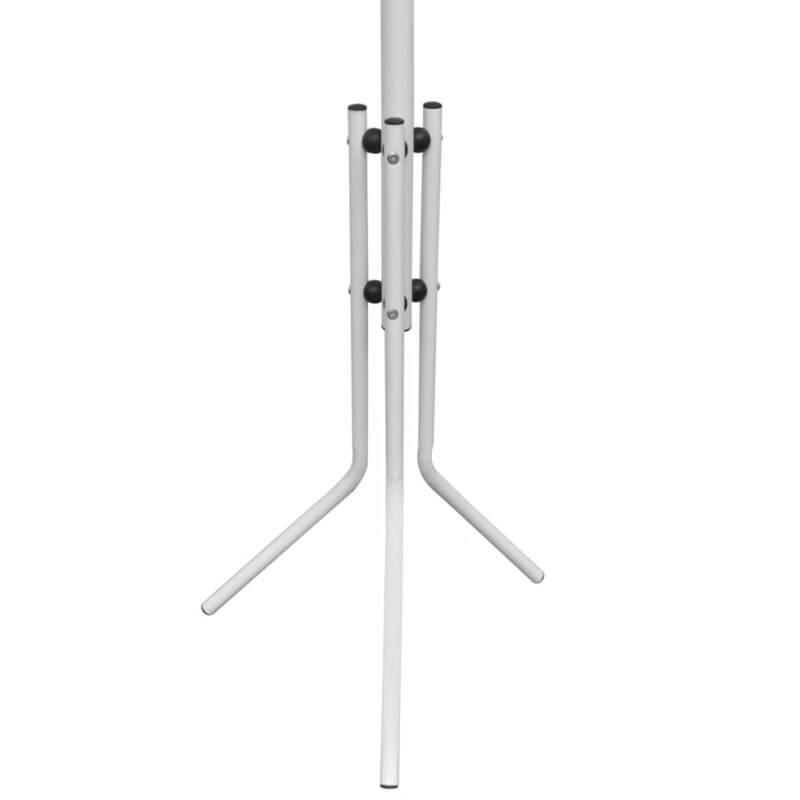 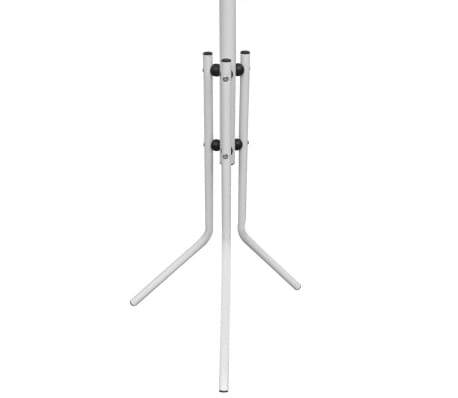 The triangular legs make the rack very stable.